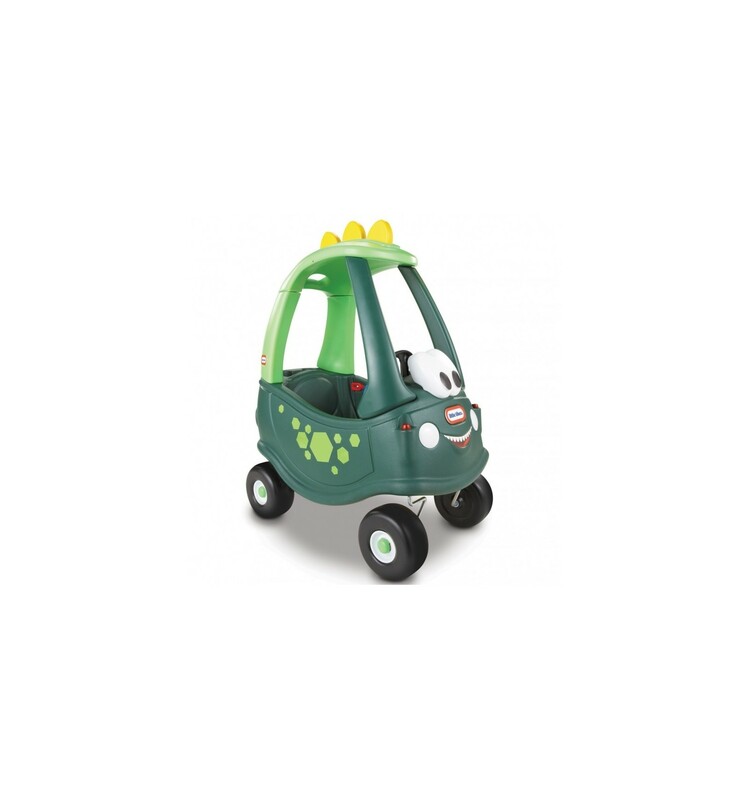 Catch a ride on the Little Tikes Cozy Coupe® - Dino! Toddlers love this dinosaur riding toy both indoors and out. 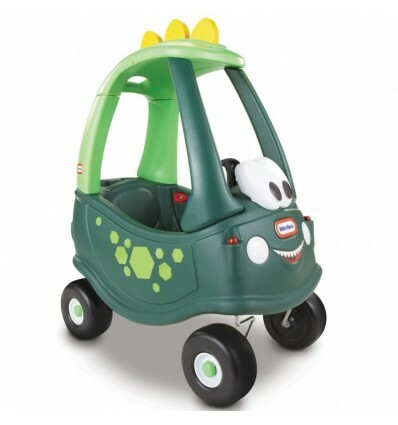 The kids' dinosaur car is stylish and easy to maneuver. 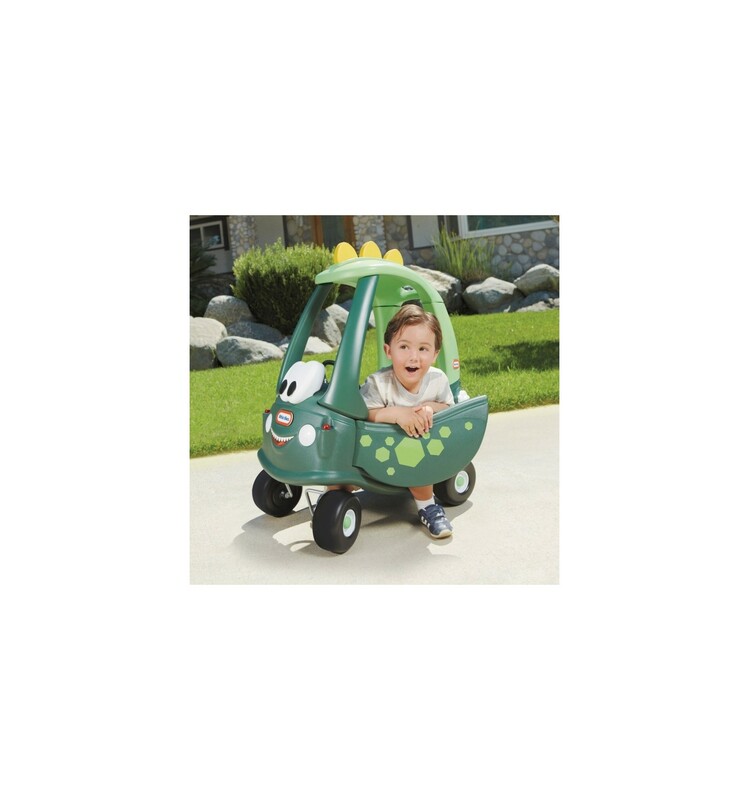 Plus this dinosaur riding toy has interactive buttons, a working horn, and durable tires.The Cozy Coupe® - Dino encourages active play, imagination and the development of motor skills.